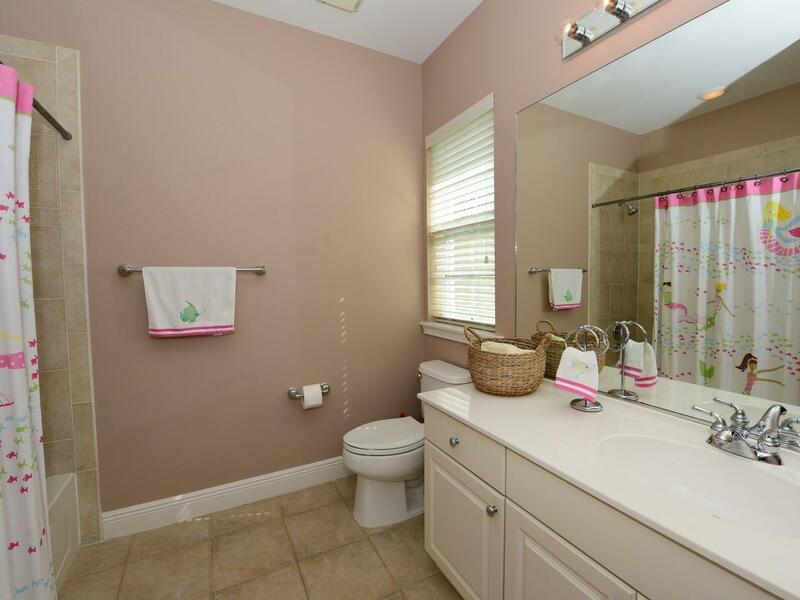 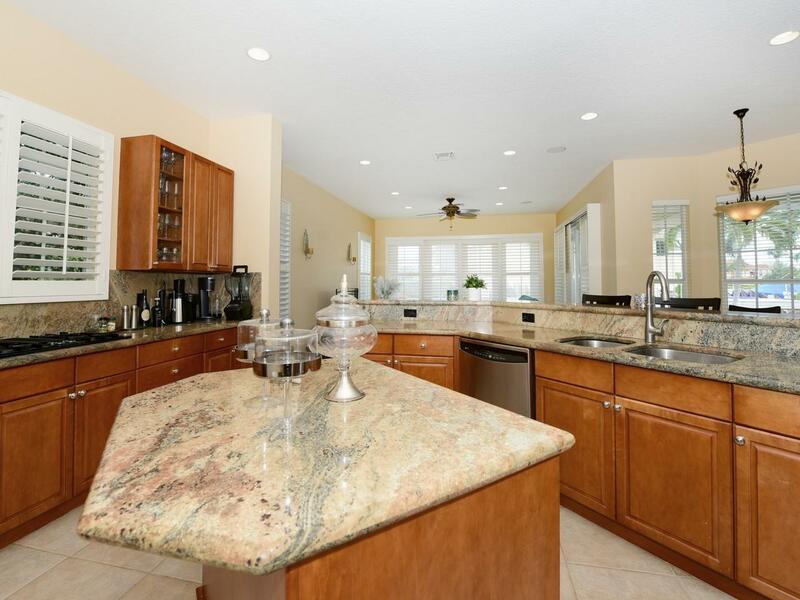 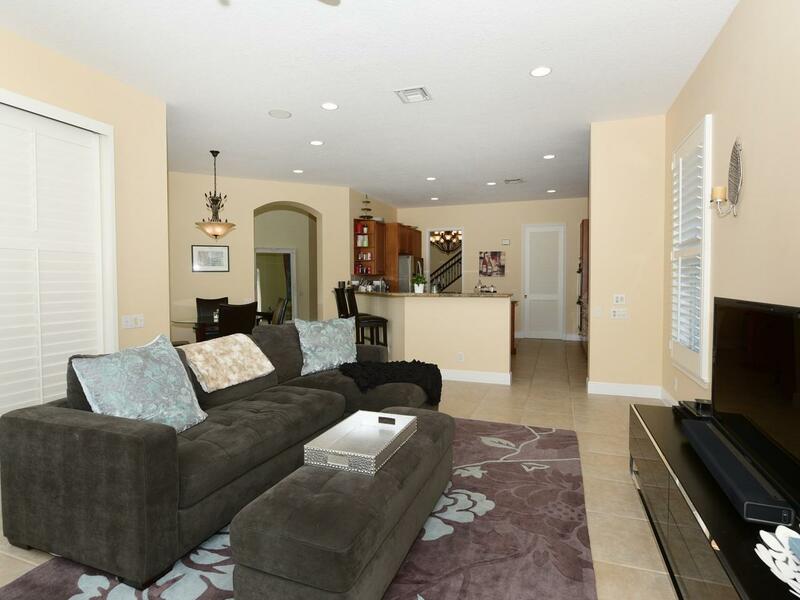 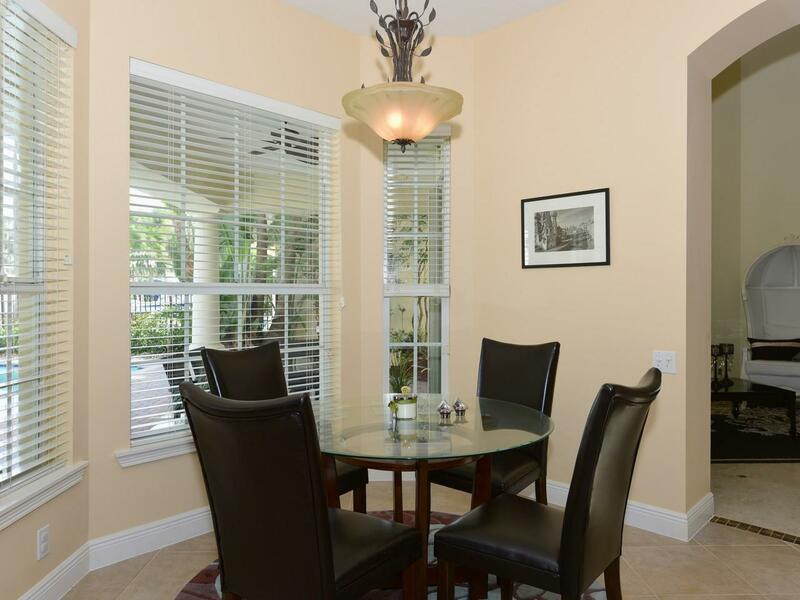 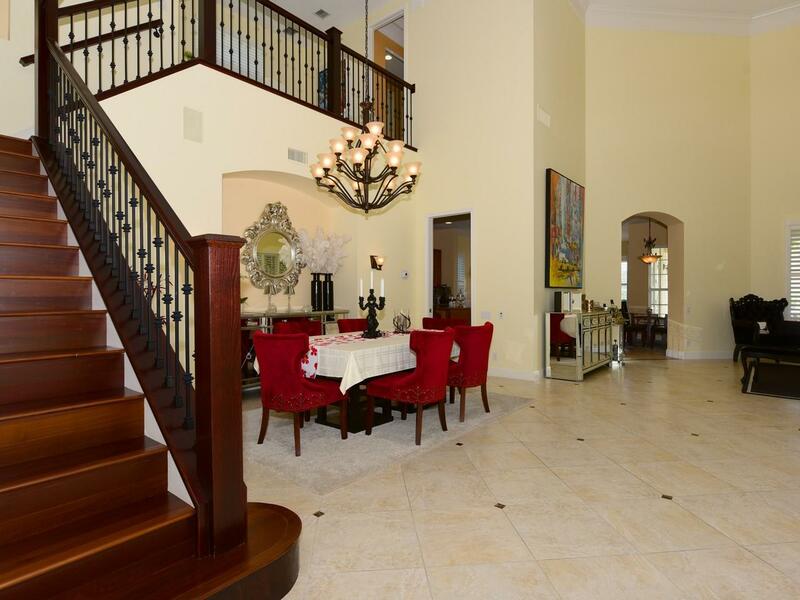 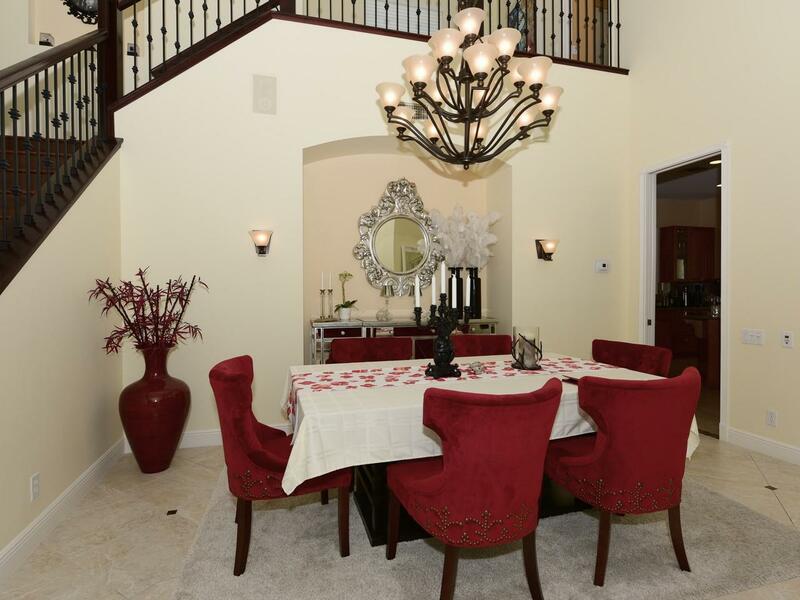 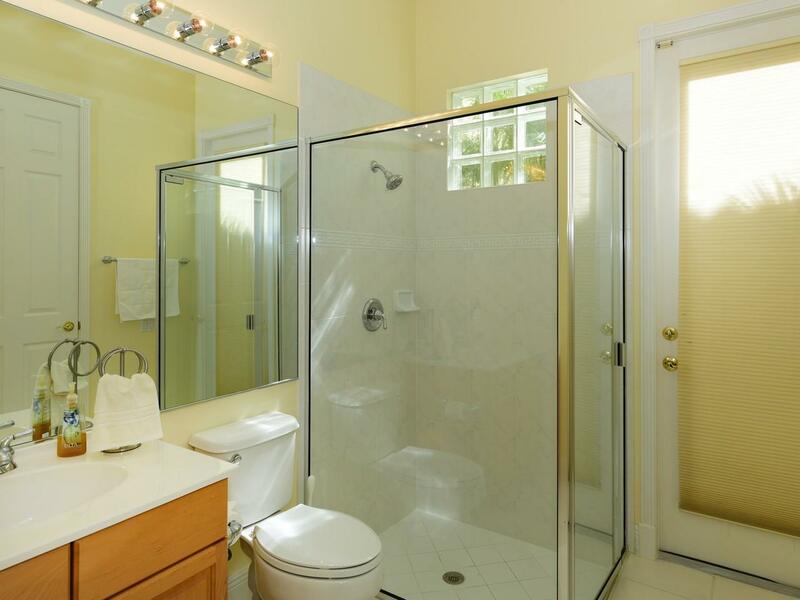 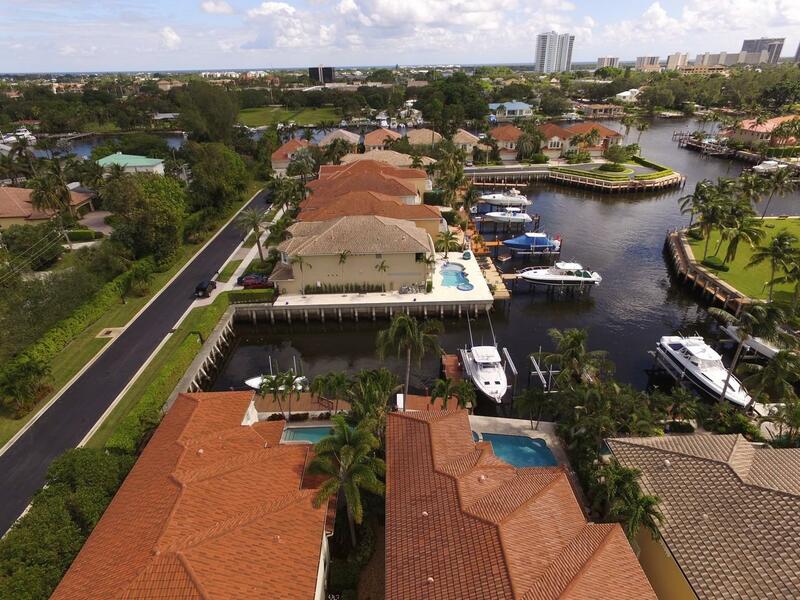 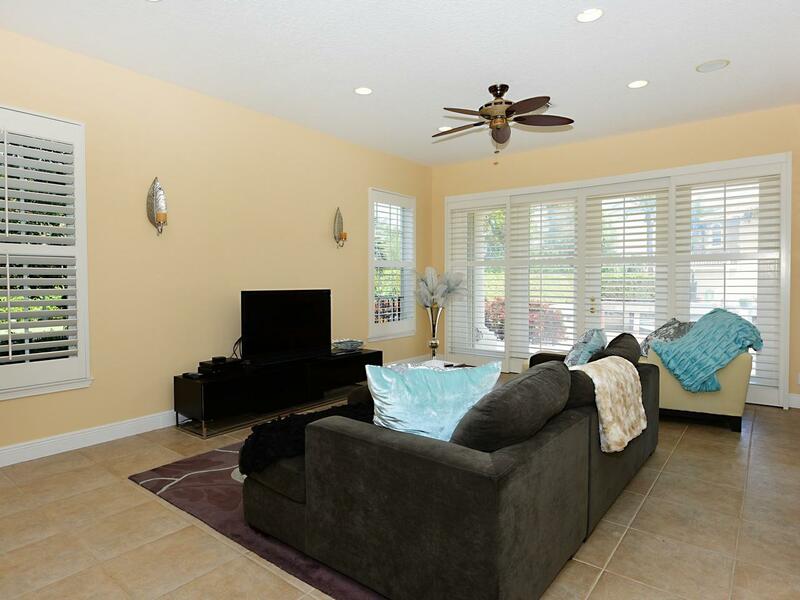 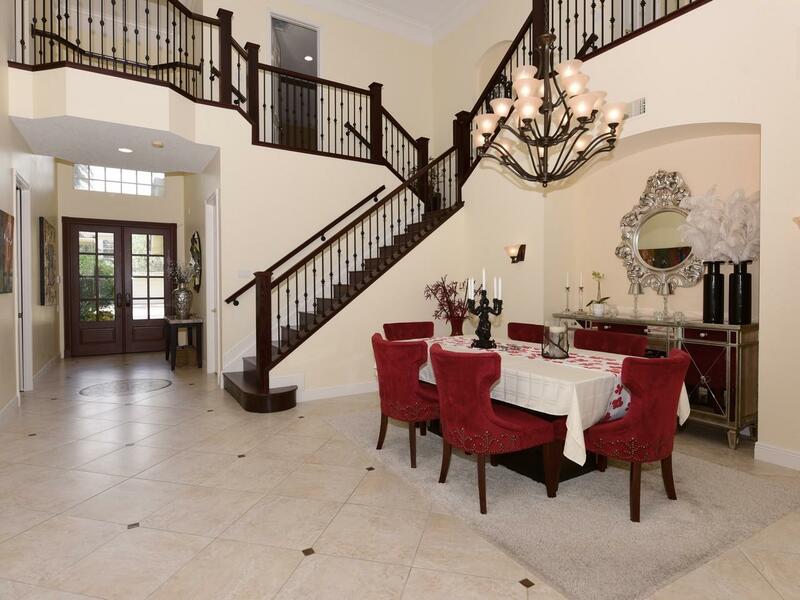 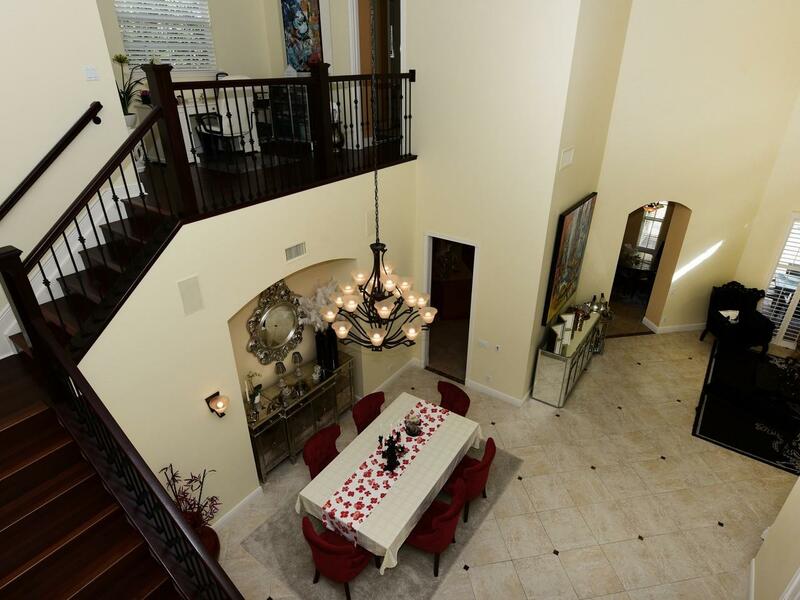 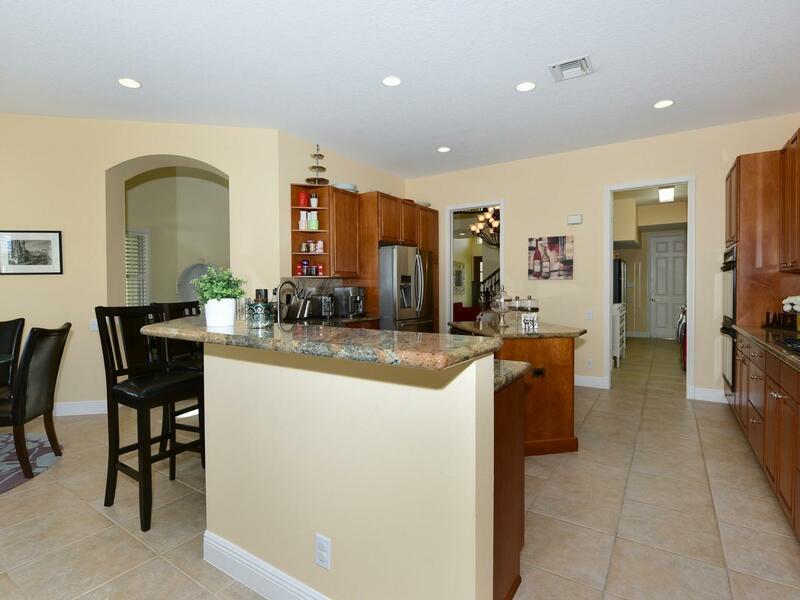 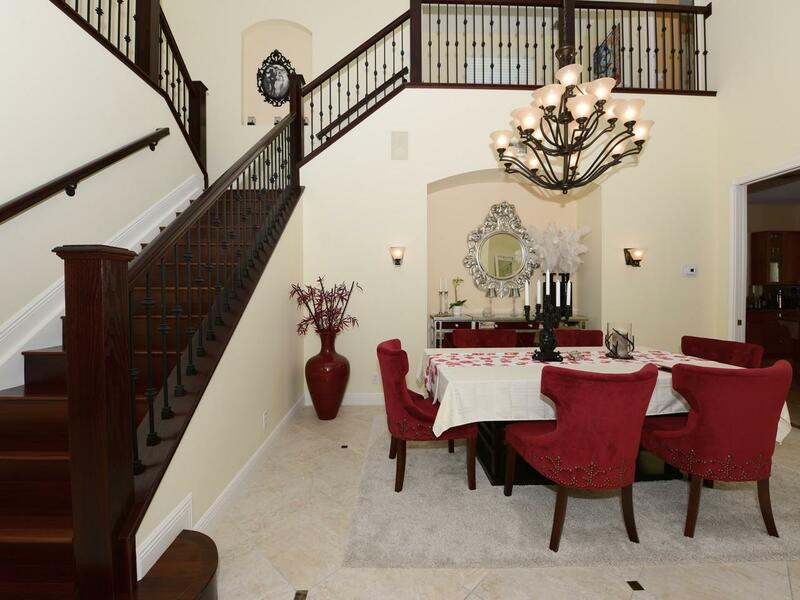 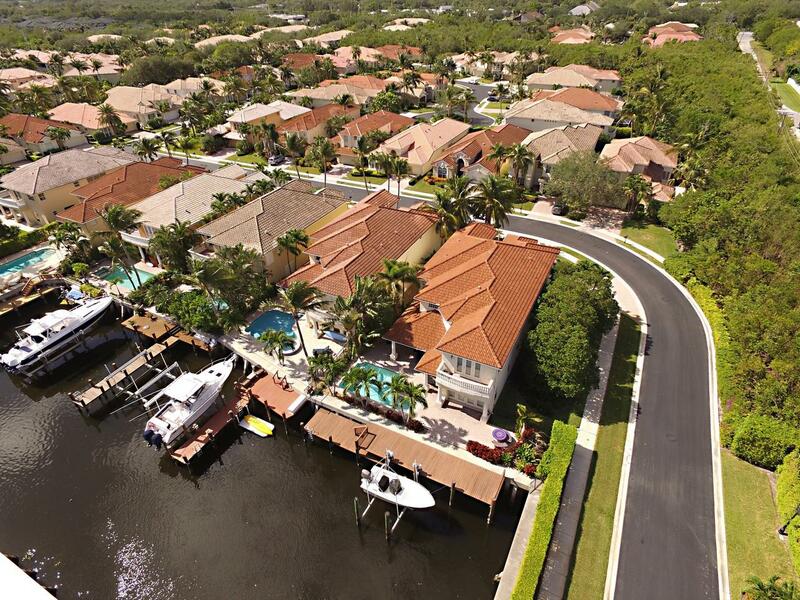 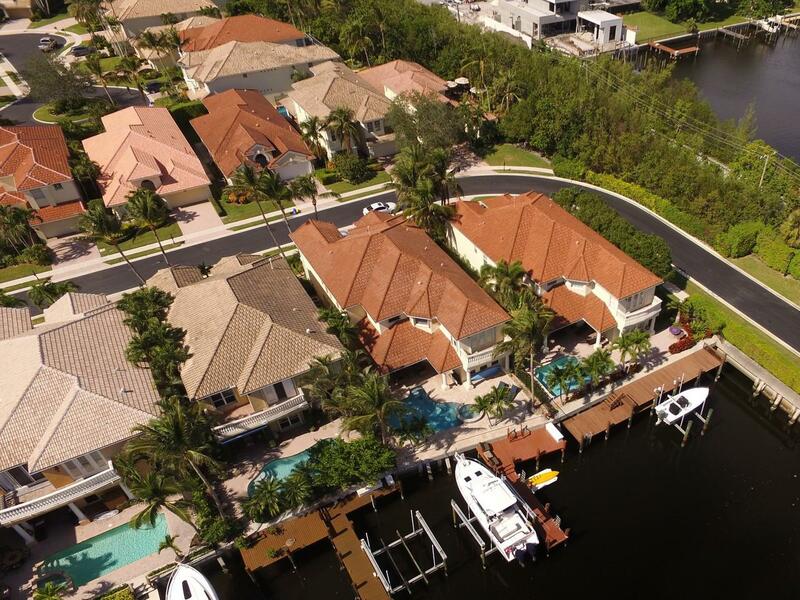 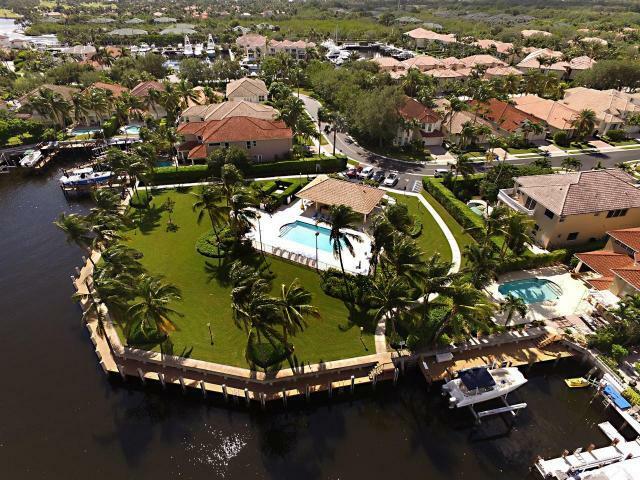 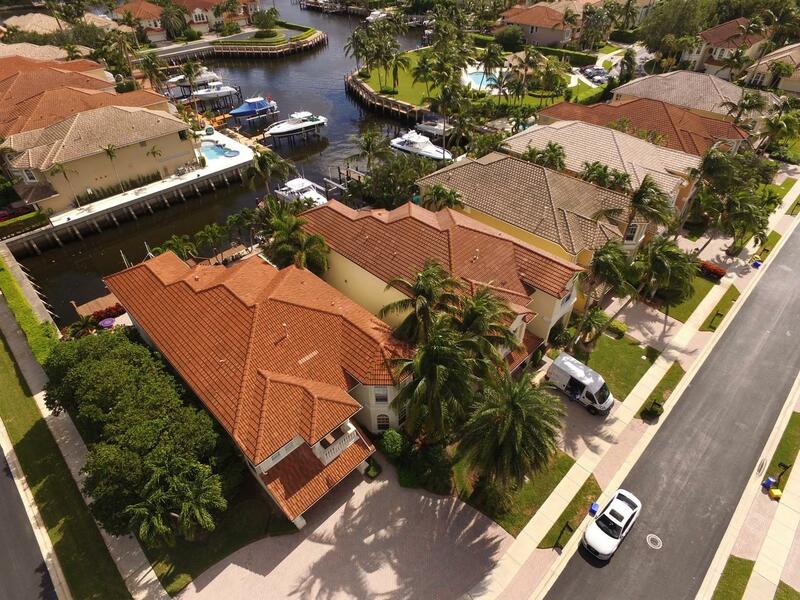 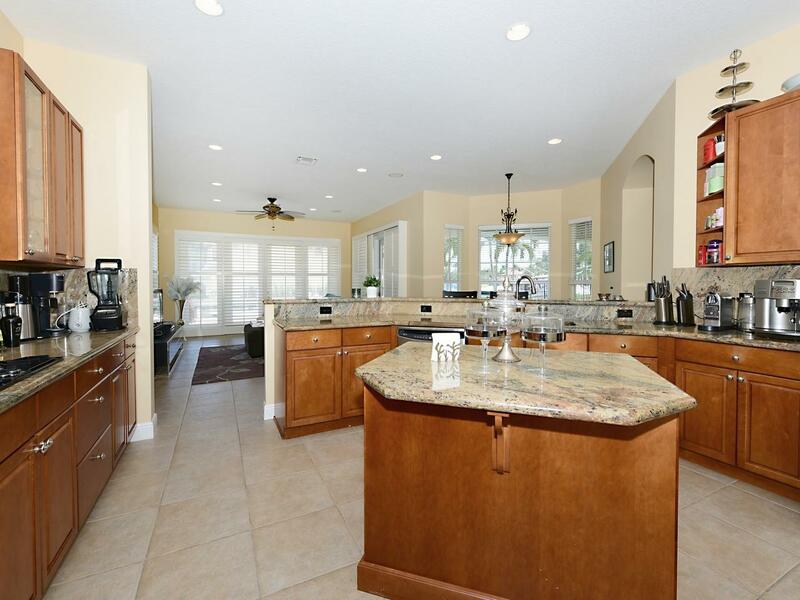 Located in one of the most desirable gated waterfront communities in North Palm Beach. 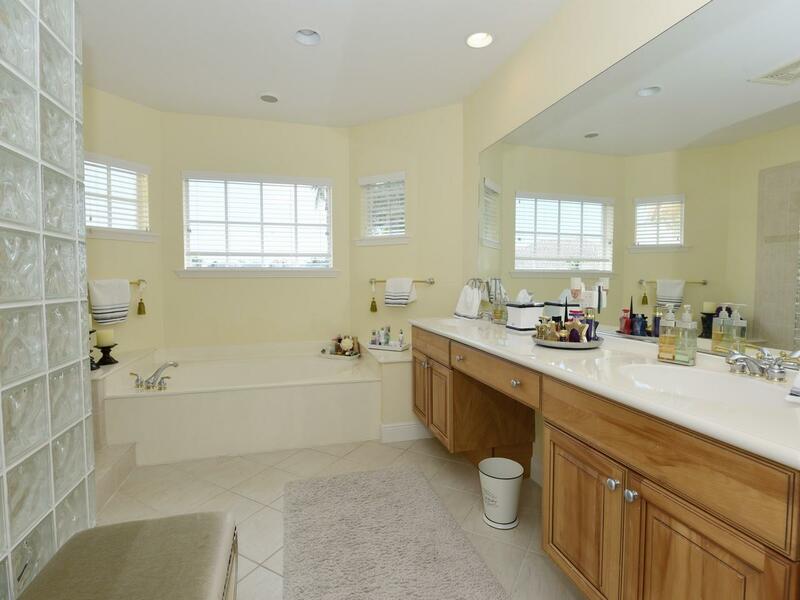 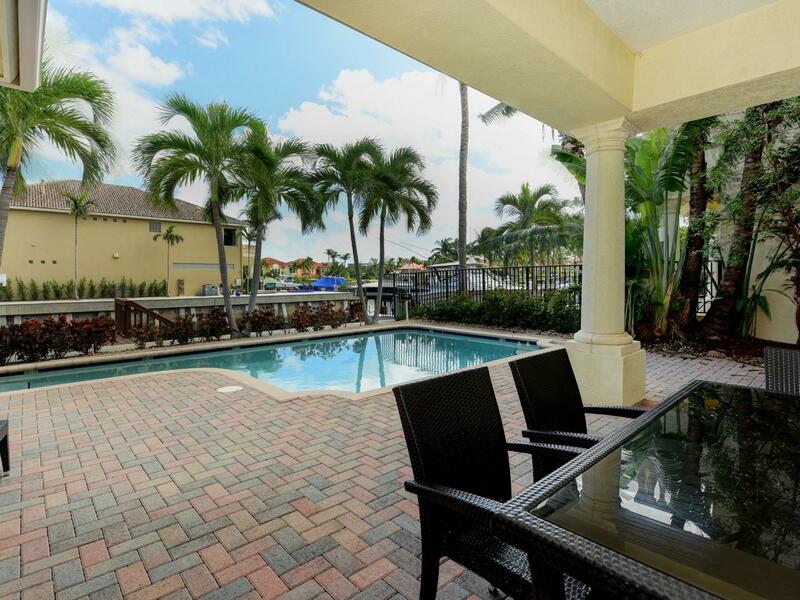 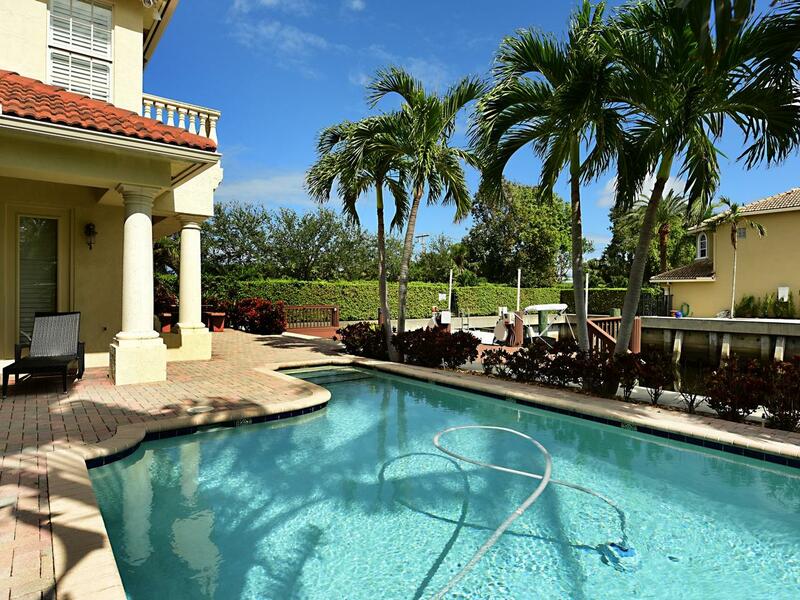 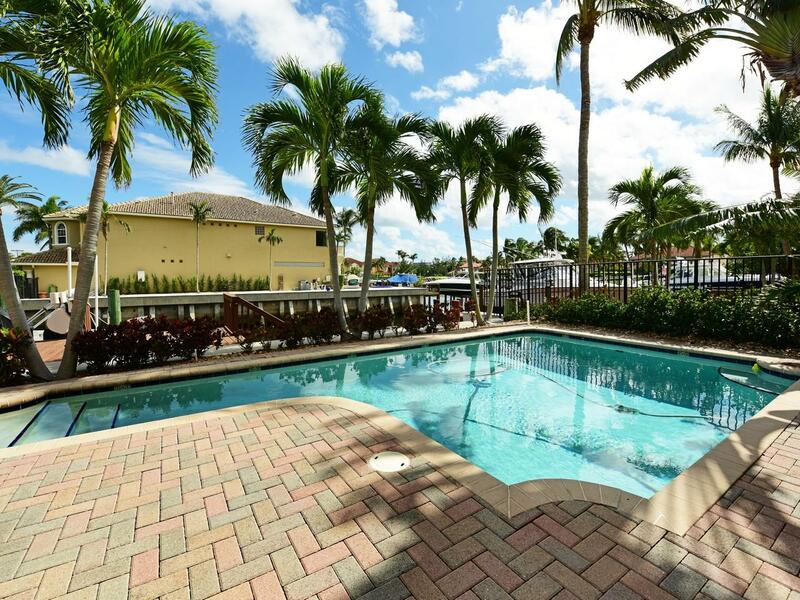 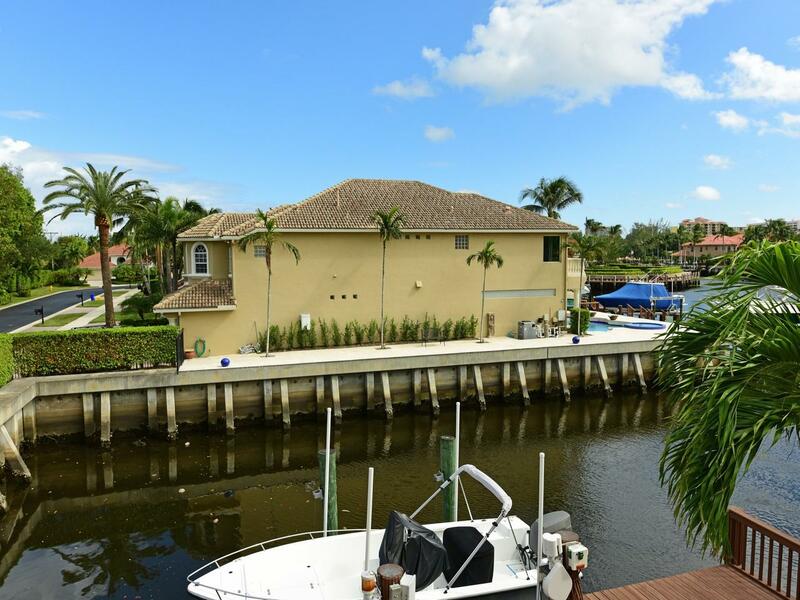 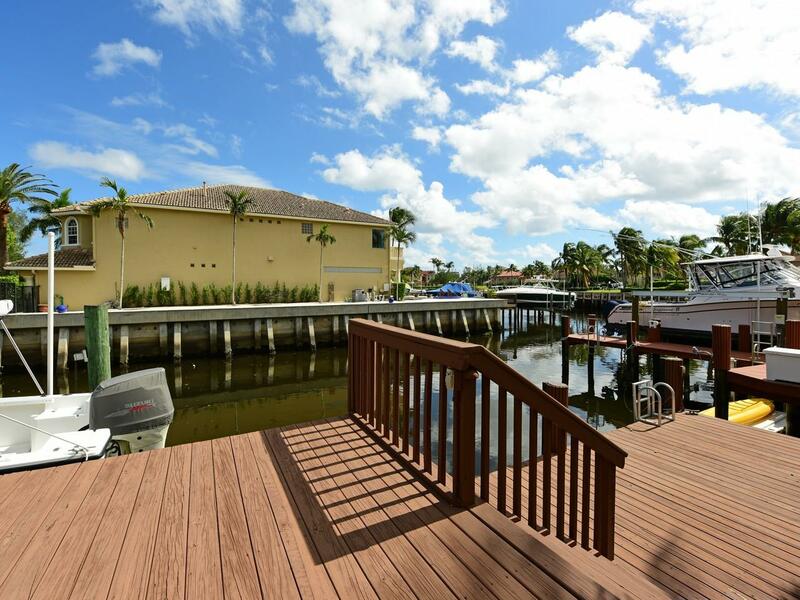 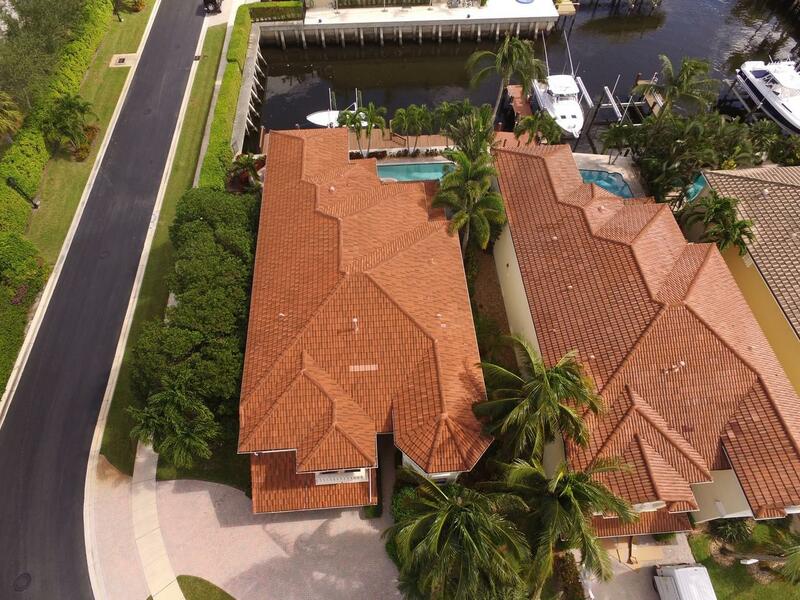 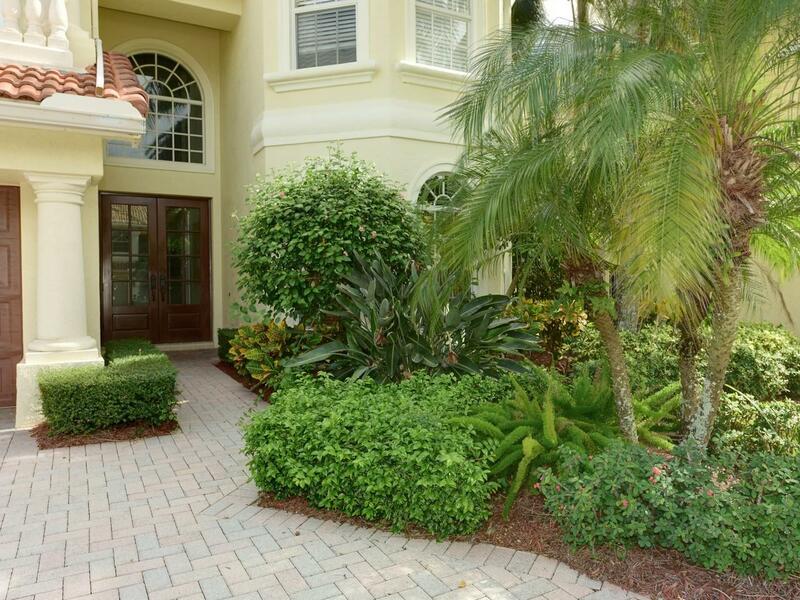 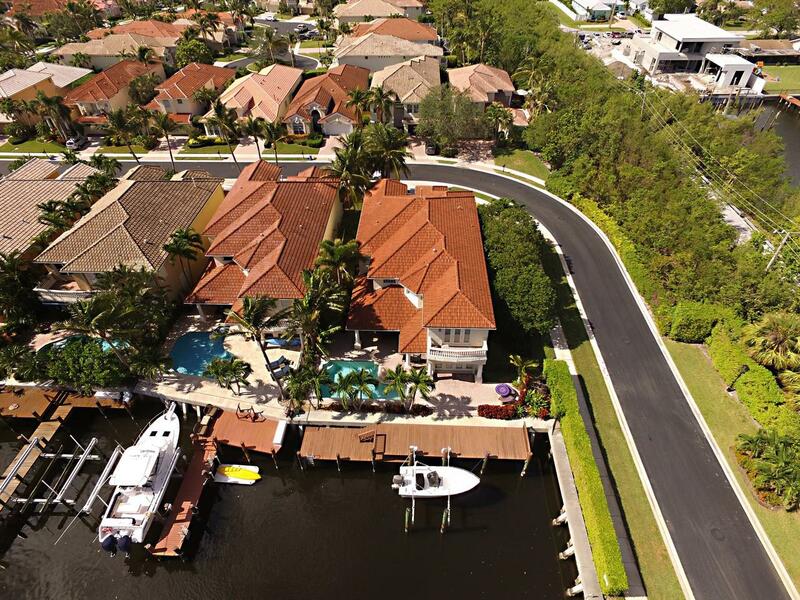 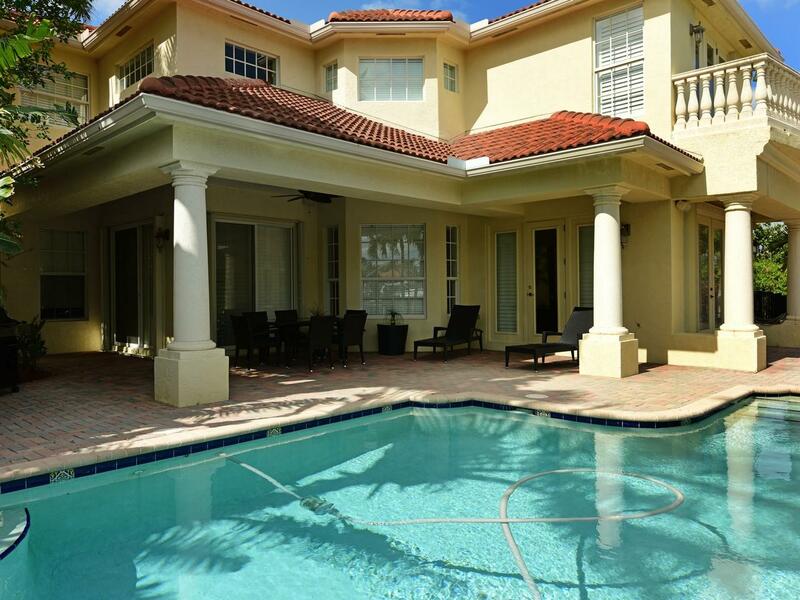 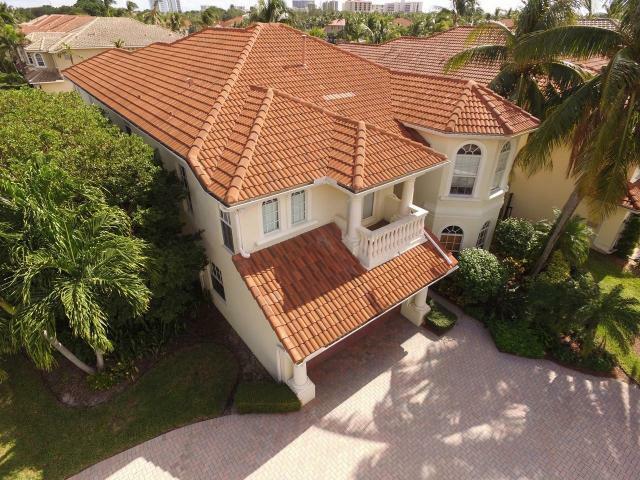 Situated on a corner lot this waterfront pool home features 5 bedrooms + den/ and 4.5 bathrooms. 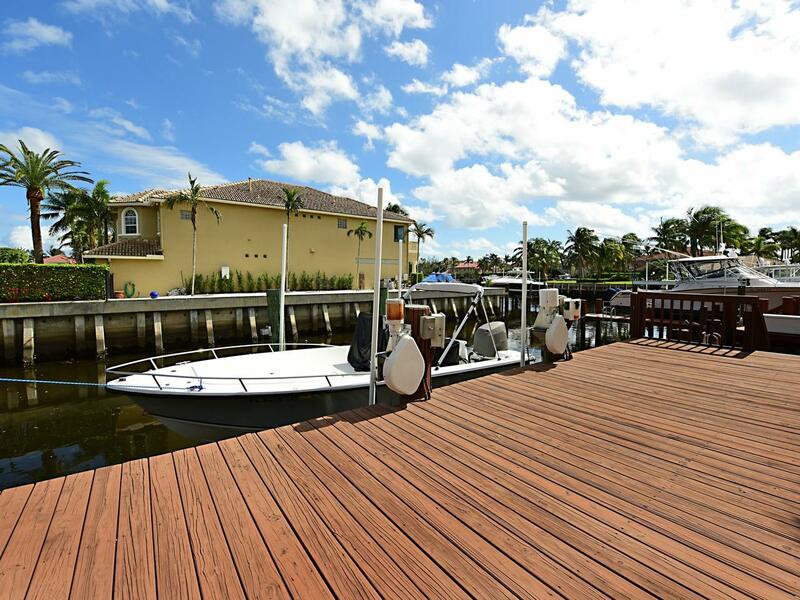 Enjoy the relaxing open pool area overlooking your 62 foot dock/ 16,000 lb boat lift. 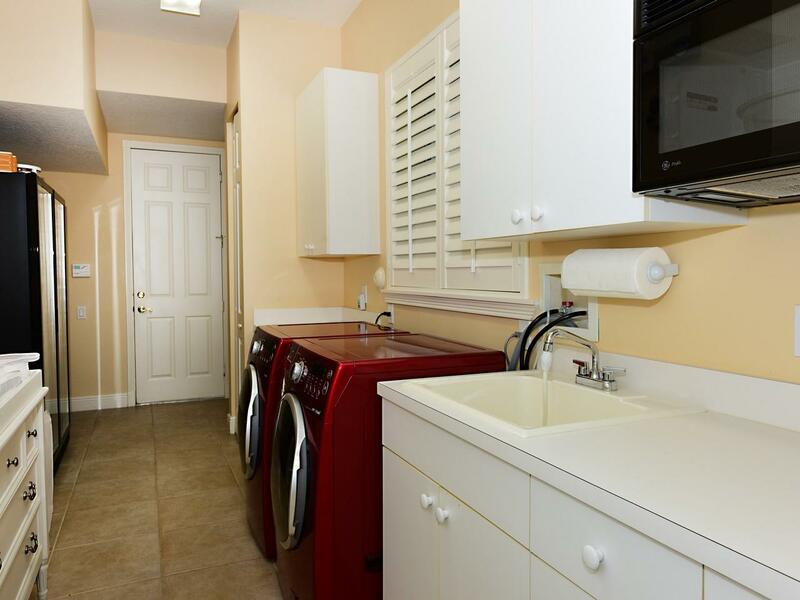 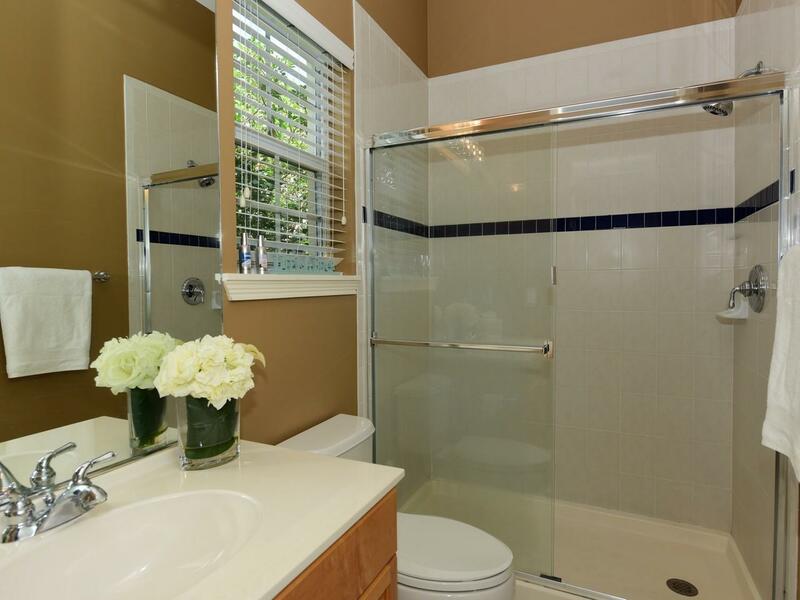 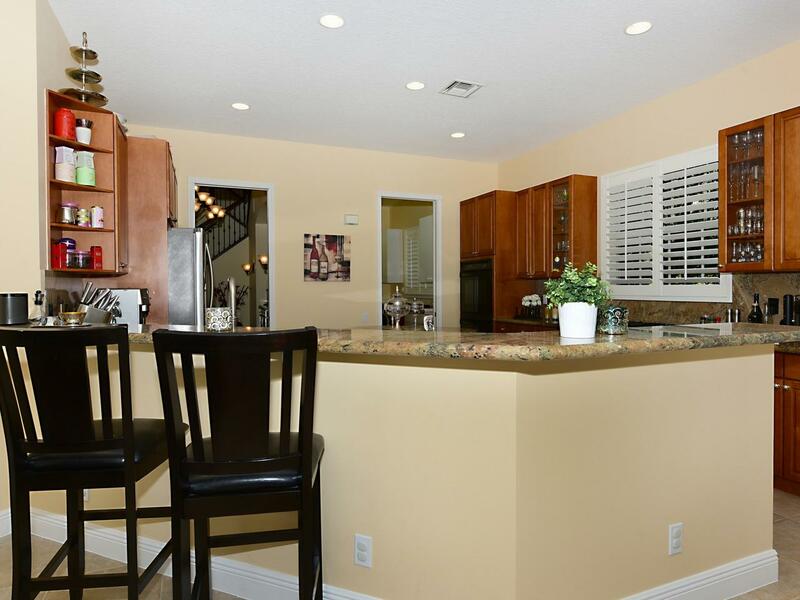 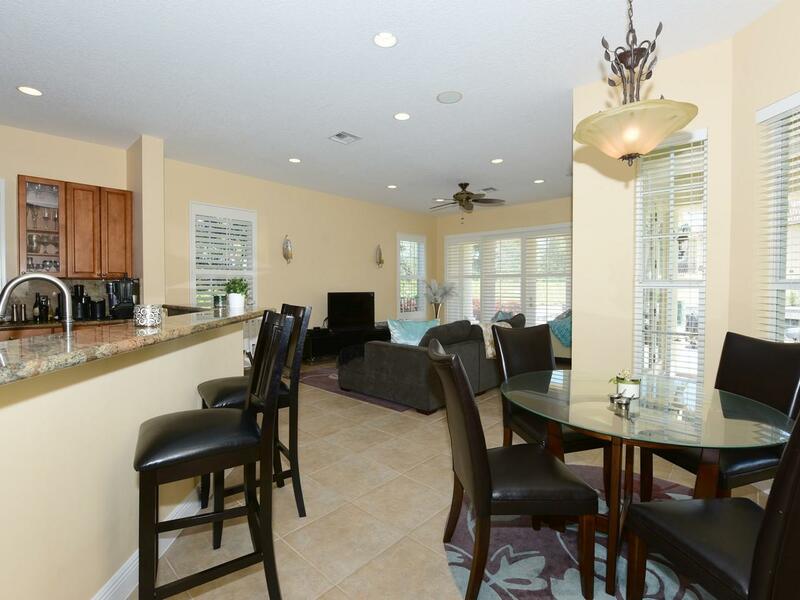 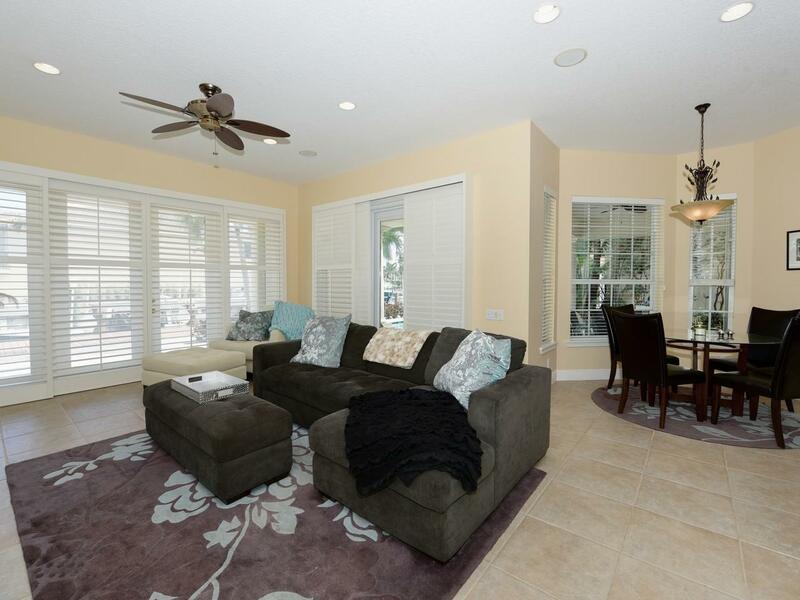 Upgrades include Granite Countertops, stainless steel appliances, Wood floors, new stairway, two wine cellars, plantation shutters throughout the house, accordion shutters, impact glass windows, pool heater, and new sprinkler control distribution system.